Katrin Ströbel operates in a state of “mental transit”, as she is regularly at the interface between two countries, between two cultures, and many points of view. For the artist, who works in Morocco and in other countries of the continent, Morocco is an interface country, a real place of transit between “Orient and Occident”, between Africa and Europe. In this exhibition at Le Cube – independent art room, she proposes an approach on the theme of movement / travel as a real, deep and poetic relationship to the world. Ströbel is questioning her own culture (or her own cultures), her visual and verbal languages, migration and the injustice concerning the right to travel. She is also interested in clichés, exotic aspects and nomadism. 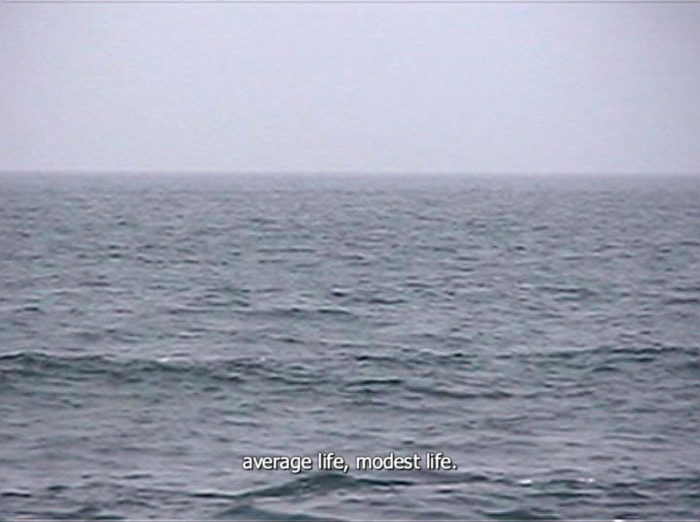 In her video Rivers of Babylon, realized in 2007 in Morocco, as well as in her new series Arabic short stories she talks about the interest in the other, the possibilities and limitations of communication as well as cultural gaps and misunderstandings: a dialogue that is never clear, and rather requires efforts. The video installation L’autre côté, composed of two projections facing each other in two separate areas, tells the stories of two young men who build with their story an image of unknown or distant countries. 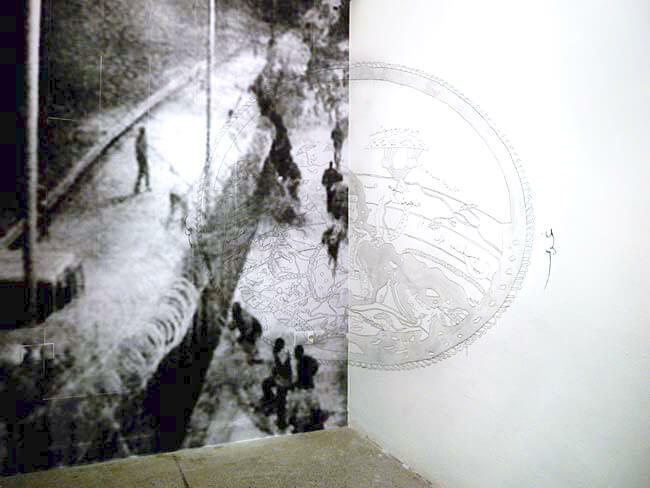 Some of her works have been produced during her residency at Le Cube – independent art room.